The acclaimed, award-winning author of A Watch of Nightingales imagines in a sweeping and stunning novel what happened to the poet Elizabeth Bishop during three life-changing weeks she spent in Paris amidst the imminent threat of World War II. June 1937. Elizabeth Bishop, still only a young woman and not yet one of the most influential poets of the twentieth century, arrives in France with her college roommates. They are in search of an escape, and inspiration, far from the protective world of Vassar College where they were expected to find an impressive husband, a quiet life, and act accordingly. But the world is changing, and as they explore the City of Light, the larger threats of fascism and occupation are looming. There, they meet a community of upper-crust expatriates who not only bring them along on a life-changing adventure, but also into an underground world of rebellion that will quietly alter the course of Elizabeth’s life forever. Paris, 7 A.M. imagines 1937—the only year Elizabeth, a meticulous keeper of journals, didn’t fully chronicle—in vivid detail and brings us from Paris to Normandy where Elizabeth becomes involved with a group rescuing Jewish “orphans” and delivering them to convents where they will be baptized as Catholics and saved from the impending horror their parents will face. Poignant and captivating, Liza Wieland’s Paris, 7 A.M. is a beautifully rendered take on the formative years of one of America’s most celebrated—and mythologized—female poets. 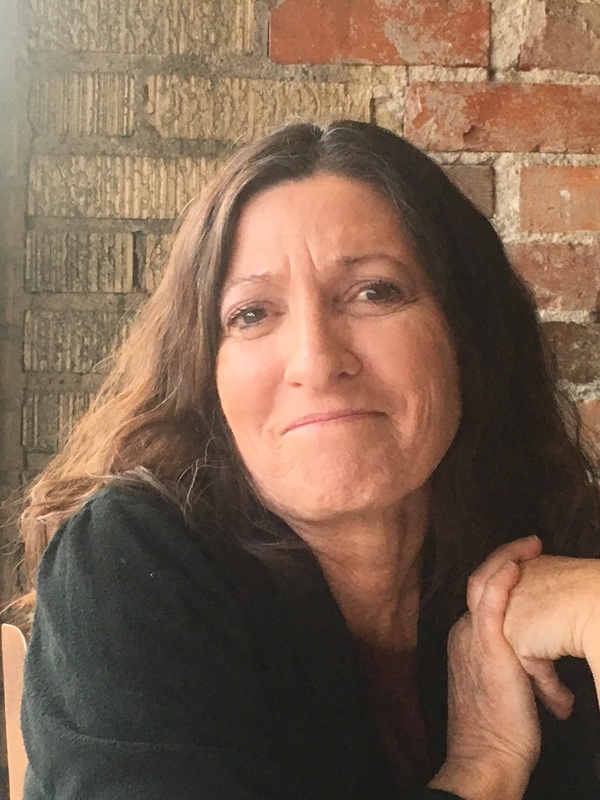 Liza Wieland is an American novelist, short story writer, and poet who has received fellowships from the National Endowment for the Arts, the Christopher Isherwood Foundation, and the North Carolina Arts Council. She is the 2017 winner of the Robert Penn Warren Award for Fiction from the Fellowship of Southern Writers. Her novel A Watch of Nightingales won the 2008 Michigan Literary Fiction Award, and her most recent novel, Land of Enchantment, was a longlist finalist for the 2016 Chautauqua Prize. She lives near Oriental, North Carolina, and teaches at East Carolina University. 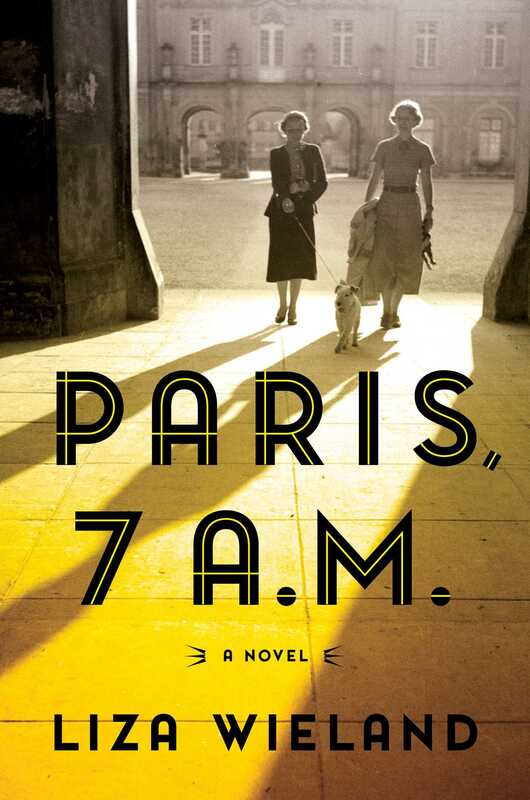 Book Cover Image (jpg): Paris, 7 A.M.